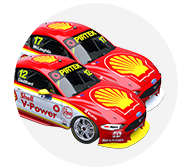 Scott McLaughlin made a secret trip to Team Penske’s US headquarters in 2014, kick-starting a relationship that yielded a contract two years later, and eventually the Supercars title. McLaughlin has revealed the visit, which included a tour of the team’s expansive workshop with president Tim Cindric, on the latest episode of the Rusty’s Garage podcast. 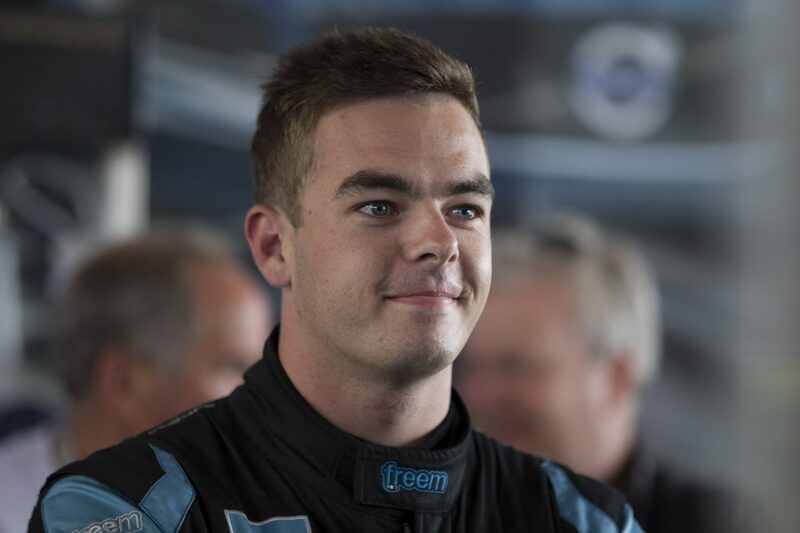 The trip was made in November 2014, when McLaughlin was nearing the end of his second full season in Supercars’ main game, driving for Garry Rogers Motorsport. McLaughlin had attended the New Hampshire NASCAR event in July of that year, taking in the race as a fan, expressing on social media his desire to one day race in the category. At New Hampshire he met up with Australian Marcos Ambrose, who was at that stage in talks to retire from NASCAR and rejoin Supercars with a new Penske effort for 2015. When McLaughlin signed with Penske in 2016, Cindric revealed that Ambrose had mentioned McLaughlin as a “kid to keep an eye on” following the New Hampshire event. However, Ambrose had also told McLaughlin to contact Cindric, which resulted in the youngster’s visit to Team Penske and the start of the relationship between team and driver. “Marcos said ‘Penske are looking at coming into the sport, maybe give Tim Cindric an email, just to give him your details, he’s a great guy to have on your side’,” recalled McLaughlin to Greg Rust. “So I emailed Tim Cindric after the New Hampshire race. I was a bit nervous… we laugh about it now. “I actually said I was coming over in November, I hadn’t booked the flights yet, but I said ‘here are my details, I’d love to meet up with you in Mooresville and have a look at the shop with you. “’Whether you come into Supercars or not, I’d love one day, maybe we can talk about a NASCAR thing, this could be 10 years or so, but here’s my details if you ever need someone to drive a road course’. “Two days later he responded and said ‘keen to meet up with you, I know who you are, make sure you come over in November and we’ll make a time, let me know when you get here’. “I booked my flights that day. I said I was going to Vegas for a kart race (where friends David Sera and Kel Treseder were competing), which I was, but I by-passed it to go to Charlotte for a little bit. “Obviously doing this in good faith with Garry,” McLaughlin stressed. “I didn’t tell him that I was going there to meet with Penske, but this was all before the Supercars thing and Tim really didn’t give it away that they were coming in. “But he said ‘look, if we ever did, we may want to have you on board’. He didn’t give me anything, but didn’t push me away either, it was just nice to meet him. “From that point on when it all got announced (Penske’s deal with DJR to enter Supercars in 2015), we stayed in contact with numbers and texting. “Then (in early 2016) basically the Volvo deal was getting a bit worried and whatever. “I was pretty happy at GRM, family team, all that sort of stuff, but I knew I had to extend myself somewhere. McLaughlin added that the secret nature of the workshop tour almost caught him out a year later, when Roger Penske visited the GRM driver at Pukekohe. 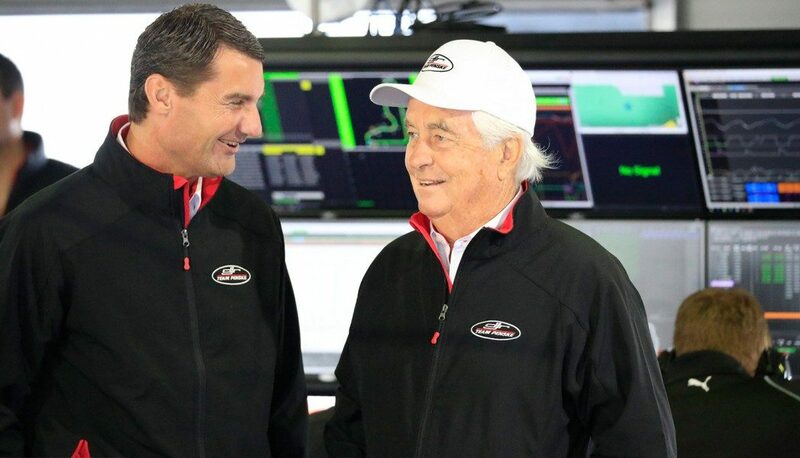 While McLaughlin had bumped into Penske “as a fan” at the 2014 New Hampshire race, Pukekohe '15 was their first proper meeting. “He came out and sent me an email,” McLaughlin recalled of Penske. “I absolutely crapped my pants… because I didn’t actually have my phone turned on and I missed the email, but he came and saw me! “He was like ‘how did you like the shop?’ and I was ducking for cover because I hadn’t told anyone I’d been there or anything like that, and I was like ‘it was alright, let’s go talk over here’. 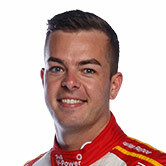 McLaughlin has won 17 races since joining DJRTP at the start of 2017, finishing a heartbreaking second in that year’s championship, before winning the title in ‘18. 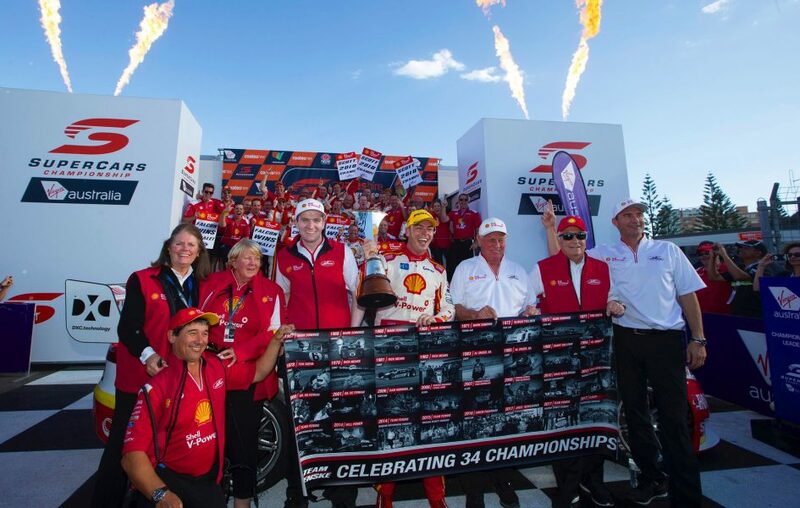 Set to spend Christmas unwinding in his native New Zealand, McLaughlin will then travel to the US, which he hopes will include another visit to Penske’s headquarters. 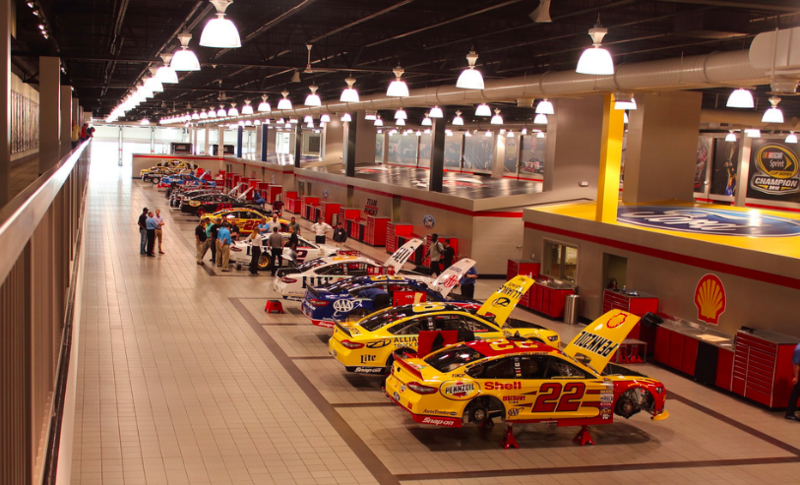 “It was unreal,” he recalled of the facility, from which Team Penske runs its NASCAR and IndyCar efforts. “Seeing the 400-and-something people on the floor at Penske, just seeing the Indy 500 trophies lined up, at the time it was 15 I think, it was unreal.